A hydration infusion for face and body that provides moisture to plump and lubricate while rejuvenating and tightening the skin. 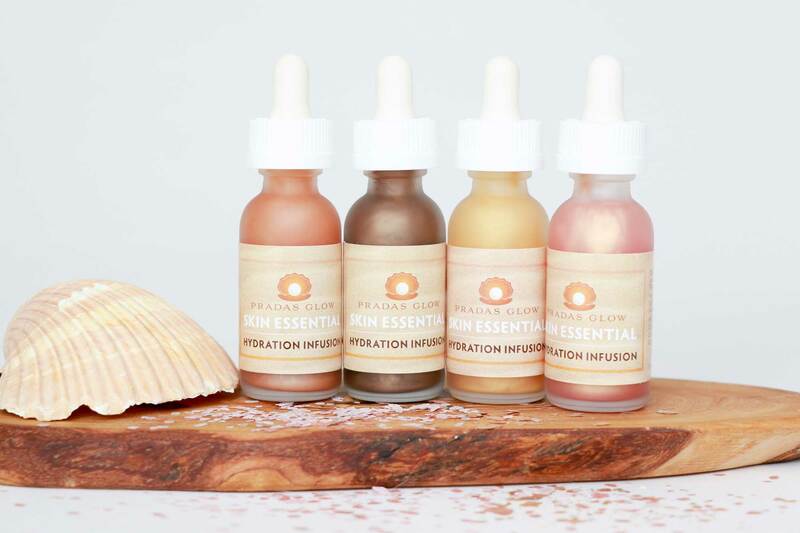 Skin Essential Is a hydration infusion for face and body that provides moisture to plump and lubricate while rejuvenating and tightening the skin; can be used as a serum or a toner. Organic chamomile is hypoallergenic and anti-inflammatory helping to reduce skin irritants by neutralizing free radicals. It is great for sensitive skin as well as acne prone skin by soothing and healing the skin. Organic rose helps maintain the skins pH balance while controlling excess oil. Reducing redness, acne, dermatitis and eczema, while hydrating, revitalizing and moisturizing the skin. Hyaluronic acid penetrates into the dermis, binds water to the skin boosting elasticity and hydration. 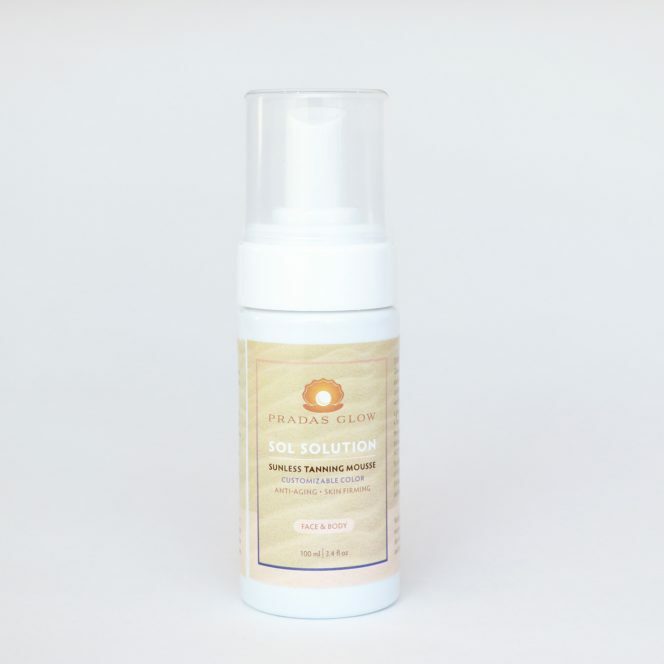 It protects the skin from UVB rays which cause sunspots. Peptides encourage collagen production, reduce fine lines and wrinkles while tightening the skin. Collagen hydrates and lubricates the skin. Ceramides hold skin cells together, forming a protective layer that plumps the skin, locking in moisture. Also acts as a barrier against bacteria and environmental pollutants. Treats eczema, psoriasis and aging skin by helping to improve skin barrier function. 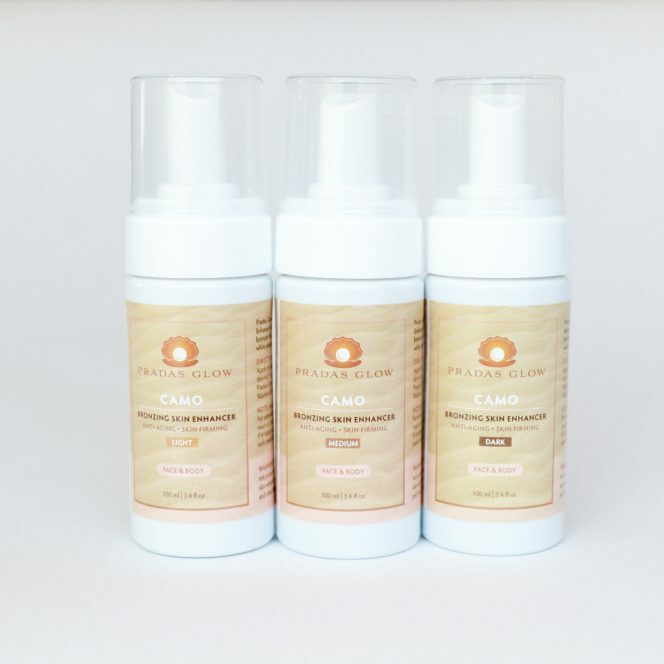 Organic marshmallow root extract is an emollient that softens and heals the skin by retaining moisture for a youthful glow.